Linoleum flooring in Edmonton has come a long way over the years. Not only is linoleum an affordable flooring option, it is also durable, easy to clean and maintain and comes in a wide variety of colours, textures and styles. You can even mimic the look of natural wood or tile flooring with linoleum. Edmonton homeowners are choosing this durable, easy to maintain and cost-effective flooring option for their home renovations. 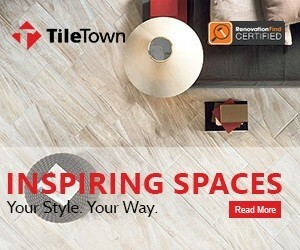 You can browse linoleum flooring stores in Edmonton in the directory of certified flooring companies below.